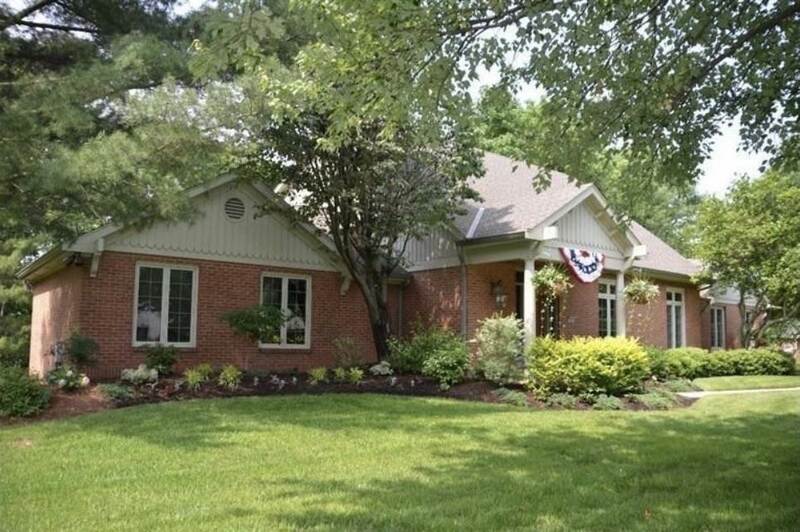 Custom Toebben-built lake view home in Country Squire Estates with many updates throughout. Offering a stylish, spacious, updated open concept main level with all solid surface flooring, in addition to first floor Master Suite and Laundry Room/Mudroom. Kitchen with neutral dÃ©cor, stainless steel appliances, and granite countertops. Master Suite offers dual walk-in closets and adjoining bath with travertine tile, double granite vanity, soaking tub, and large double head rain shower. Data believed correct but not guaranteed. Buyer to verify data prior to offer. Agents read Agent Remarks. Directions: Less Than A Mile Off Buttermilk Pike On I-75. 10 Mins From Downtown Cincinnati In The Subarbs Of Northern Ky. 10 Mins From Greater Cincinnati Airport.